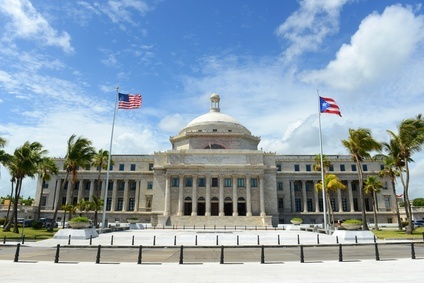 The Associate Press reported on February 4, 2019, that a federal judge approved a large debt restructuring deal for Puerto Rico, which involves over $17 billion worth of government bonds backed by a sales-and-use-tax. The deal is expected to save the government an average of $456 million in debt service per year by allowing Puerto Rico to cut its sales-tax backed debt by 32 percent. The government is required to pay $32 billion over the next 40 years as part of the deal. The structure will allow senior Puerto Rico bond holders to receive 93 percent of the value of the bonds, and junior bond holders (many of whom are individual investor) to recover only 54 percent. Puerto Rico’s Governor, Ricardo Rossello, sees the deal as an important step in total financial recovery and emphasized that the deal opens up a significant amount of money that will now be available for critical needs such as health care, education, public safety and pension payments.